Intrepid has released its travel trend forecast for the coming year, with Aussie travellers expected to head to more remote destinations with deeper meanings. “Where and how you travel is now a social marker, it identifies who you are. The traveller of 2019 will be defined by their strong social conscience and a heightened sense of adventure,” Intrepid Group CEO James Thornton said. 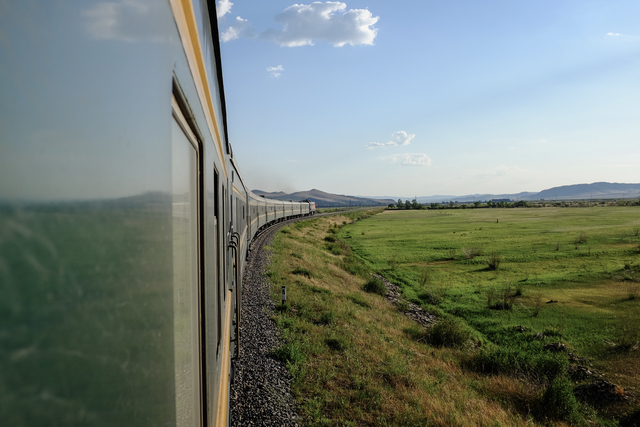 “2019 will mark 30 years of Intrepid Travel and we are proud to see how our style of travel has evolved into a way of connecting and benefiting locals as well as the travellers themselves. 1.‘Getting away from it’ all will go next level: We can all relate to feeling busy, tired, stressed and wanting to escape daily pressures including social media. In 2019 however, an escape will go to the extreme with more burnt out people opting for uncharted expeditions to unknown places with little connection to the outside world. Earlier this year, Intrepid’s first ever trip of this kind, the Uncharted Expedition sold out virtually overnight with 10 travellers choosing to journey 3,500 kilometres from Kazakhstan to Mongolia on roads not yet mapped by Google and where there is intermittent electricity and WIFI, a few cold showers and fermented mares’ milk as a treat along the way! More extreme mystery getaways will be released in 2019. 2. Anti-consumerism will drive people away at Christmas: Credit card debt, unwanted presents and over-the-top marketing from retailers will drive more people out of the country for Christmas 2019. This year, Intrepid has almost doubled its family trips departing over the Christmas period and 29 per cent are solo travellers over the festive season. In a real break from tradition, holidaymakers are choosing the steamy destinations of India, Cambodia and Central America instead of a white Christmas. 3. Travel will become a tangible way to empower women in developing countries: With 2018 all about the ‘me too’ movement, travellers will look for opportunities to make a real difference through the products they buy and the places they travel. More women will travel to developing countries to support local women, with Intrepid launching Women’s Only Expeditions to experience their way of life in Jordan, Morocco and Iran. “Women are undoubtedly disadvantaged in the workforces of some developing countries. Only 25 per cent of women in Morocco work while 30 per cent of women work in India. Our goal has been to double the number of female tour leaders by 2020 to create employment opportunities that otherwise wouldn’t have existed,” Thornton said. 4. 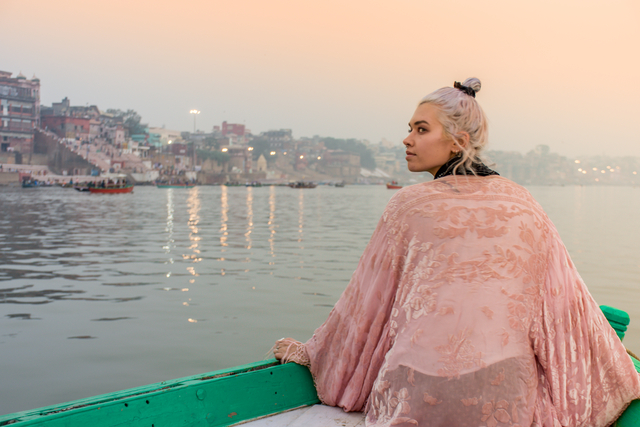 Travel will also allow women to empower themselves: Next year, more women will lean on travel as a way to empower themselves such as by travelling to destinations outside of their comfort zones, achieving a goal like climbing Mount Kilimanjaro or diving into ayurvedic tradition and yoga in South India. In fact, Intrepid has seen a 31 per cent increase in female solo travellers in over two years. 5. 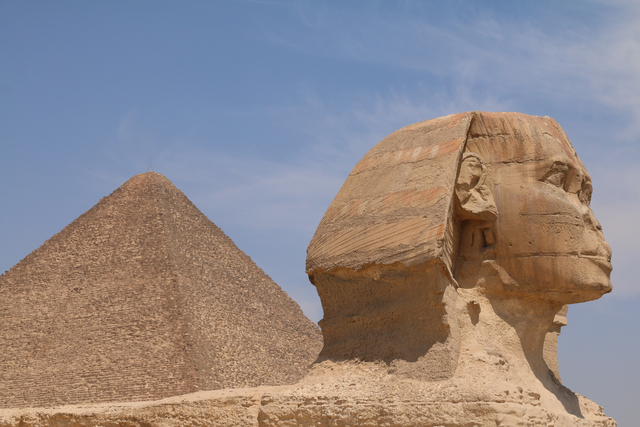 Forgotten destinations will make a comeback: Thanks to recent media attention on the issues surrounding overtourism, we’ll see travellers rethink places that were once hot and then not. Intrepid is experiencing a rise in travel and trip searches for Ethiopia, Zimbabwe, Moldova, Greenland, Kazakhstan and Hungary. Global bookings to Hungary are up 155 per cent while bookings to Moldova are up 80 per cent globally, while Australia has seen a 72 per cent increase in bookings. 6.Travellers seek honorary citizenships: ‘Living like a local’ will go up a notch with holiday makers getting so under the skin of a destination, they consider themselves honorary citizens. Fuelled by the rise in sustainable tourism and growing awareness to put tourist dollars to good use by supporting local communities, travellers in 2019 will seek out more local experiences than ever before. 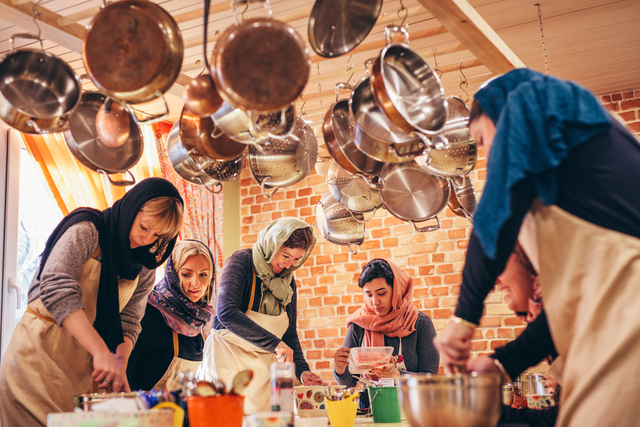 During a Tehran tour for example, travellers will take the train with locals and female travellers can experience the fascinating women-only carriages, where everything from make-up to lingerie is sold to passengers who need not leave their seats. “We’ll see more people skip the gondola in Venice for the vaporetto. Public transport will take preference over cabs and more people will take up friendly invites from locals to join them for a home-cooked meal or home-brewed tea,” Thornton said. 7.Passports become cookbooks: It’s no longer enough to buy a cookbook. Travellers want to learn the local ingredients and assemble it all in the kitchen of a local to be replicated back home to dinner party guests. Sri Lanka is tipped to be the hottest place for a food tour in 2019 – quite literally with its spicy curries, fresh seafood and sweet desserts on offer. Intrepid has seen a 40 per cent increase in bookings on their Sri Lanka food adventures in the past year while Australian bookings to Sri Lanka increased by 79 per cent and Kiwis by 176 per cent. “Food specific tours were once exclusive to high-end and expensive travel companies. With that no longer the case, we’re seeing destinations like Sri Lanka rise in popularity thanks to the plethora of street food, spice markets and cooking classes run by locals in their own homes,” Thornton said. 8.Travellers will no longer be deterred by fear mongering: Next year, travellers will demonstrate greater resilience to media reports, news, propaganda and fear mongering to make their own minds up on countries like Iran, Egypt and Turkey. Intrepid have seen a rise in travellers visiting the Middle East by 121 per cent in 2018. After a few tough years, there has been a 132 per cent increase in Aussies travelling to Turkey in September 2018 compared to the same time last year. 9.Aussies will get better acquainted with Japan: Japan is set to saturate our screens with the Rugby World Cup next year followed by the Olympics in 2020. This will see Australians travel to the country deepen. Travel to Japan is up 37 per cent and 2019 bookings at an all-time high according to Intrepid Travel. The country now receives around 257,000 Aussie holidaymakers a year, up from just 46,000 ten years ago. Demand will also increase to go beyond major Japanese cities to places like Okinawa. This remote southern island chain is considered exotic even to Japanese residents. Travellers will learn karate, ride in a glass-bottomed boat and snorkel with manta rays.